When they're not suited up trying to save the world from monsters, the Power Rangers attempt to lead somewhat normal high school lives at Angel Grove High School. 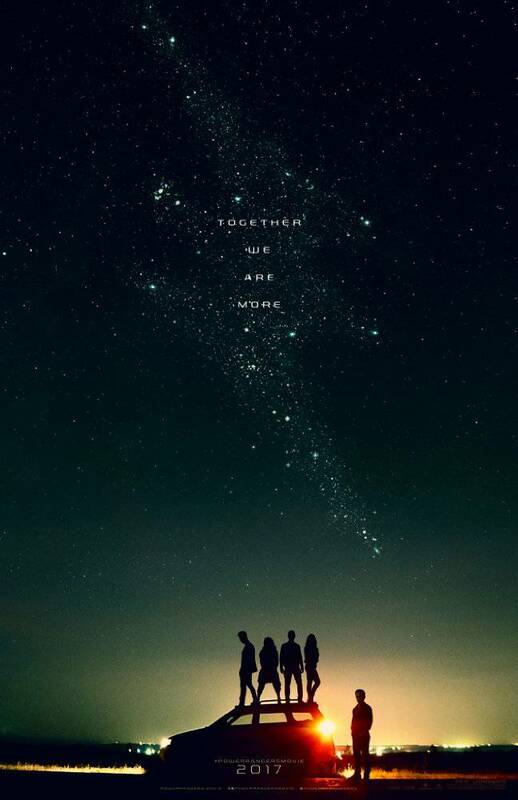 A new viral marketing website is giving fans a chance to get to know that side of the Rangers ahead of the film's release. The website is, in fact, a spruced up Tumblr page that includes all the things you'd normally see on a high school website. There's a welcome letter of sorts from the editor available, greeting returning faculty and students, as well as a student spotlight which focuses on Jason Scott, otherwise known as the Red Ranger. Trini the Yellow Ranger can also be spotted in the new student spotlight, and Pink Ranger Kimberly is at the center of the page's gossip column, which reveals that she might be on the outs with her boyfriend and also might be shunning her cheerleader support system. It's times like these where high school just seems like four years long episode of TMZ. Oh, and hot apple cider is currently leading the favorite fall beverage, a travesty when hot pumpkin spice latte is also on the list. You can check out the viral webpage here. Power Rangers rolls into theaters on March 24, 2017.